Police officers, the military men, security guards and emergency responders typically wear bulletproof vests and armor plates as they go about their daily assignments. And, in a society where crime rates are becoming uncontrollable, the best protection anyone can rely on are bulletproofed products. If you are living in a dangerous and crime-prone area to the extent that once you step out of your door you are already putting your life at risk. When you wake up in the middle of the night and you hear an intruder coming into your house. When your work requires you to report to and from duty late at night or at dawn. If you are into hunting trips. If you are working in the banks or jewelry shops that are often hot targets among robbers and criminals. If you are a witness of a certain crime or illegal activity and you need to protect your life. When you want to protect yourself, you want to get the best security and protection you can get. But the amount of protection one can get is also limited by the resources available. Technological innovation has paved the way for the development of various bulletproof products. In the olden times, body armors and bulletproof vests are bulky, heavyweight and relatively difficult to wear. But today, there are a lot of commercially available body armors and vests that are concealable, lightweight and more comfortable to wear. They are made out of quality materials offering layers of protections but comes in lighter and more manageable weight. More private citizens and individuals are now making an investment for their protection through purchasing bulletproof products including cars, body armors, vests and plates. Have you also considered buying bulletproof products for you and your family’s security and protection? Most of us would of course want to achieve high level of security. But what restricts the majority is the financial crisis and instability. Body armors and other bulletproof products are quite expensive and would cost you a huge chunk of money which you can instead use for more basic commodities – food, medicines, bills and, yes never ending utility bills. 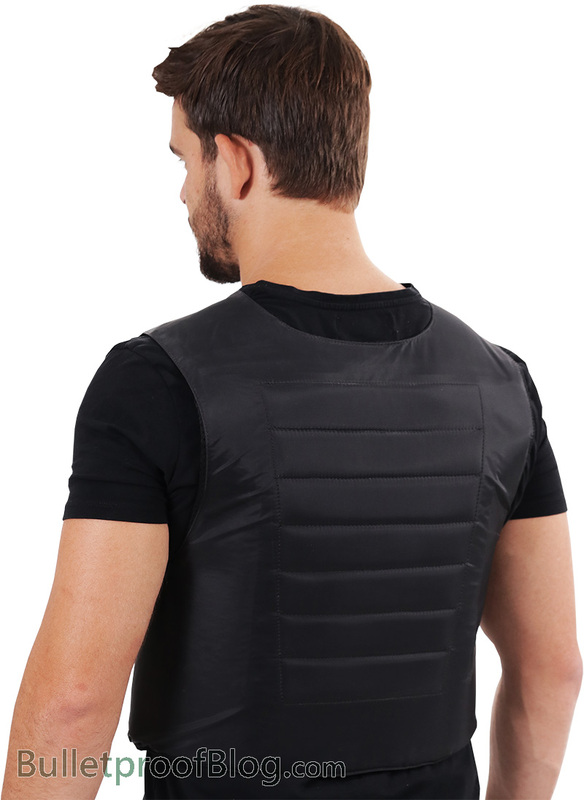 Typical quality bulletproof vest will usually cost around $225. While bulletproofing your cars may cost at starting $40,000. Not many of us have the money to burn albeit afford the extra protection. But nevertheless, there are instances when you just need to spare what you can offer for the best interest of protecting your life. There are currently shops that you can mostly find online that offer various bulletproof products at a much cheaper price. There are some giving big discounts when you make bulk or multiple orders. Aside from that, if you really need to go cheaper, there are also available second hand and used bulletproof products openly up for sale. At this point, you will just have to double check and make sure they are still in quality condition. The bottom line is financial crisis is everywhere and can be more debilitating.